Psychiatry is about mind and body. Mental health is intimately intertwined with physical health. Psychiatry can be a place to come and find information about the different ways to make emotional health happen. 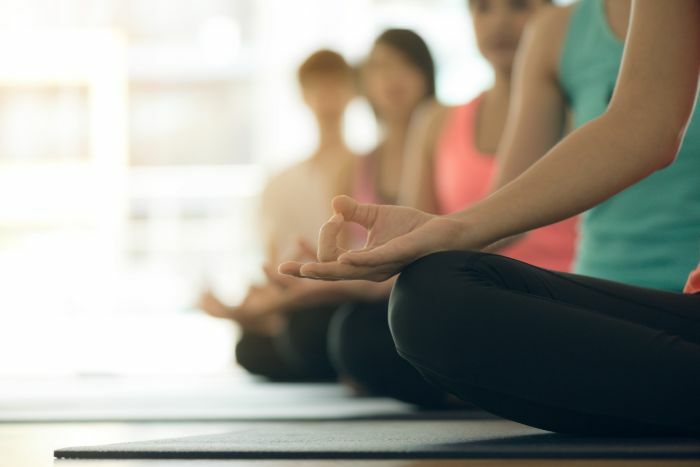 Yoga is undoubtedly worth taking a look at for its mental health benefits, and as an Austin psychiatrist, I want to provide our community options in treatment. Depression and yoga in the psychiatric literature is a good news story. Our body of research information thus far suggests positive evidence for using yoga. In other words, for those who would like to use yoga to help with depression, it is likely to help when combined with other psychiatric interventions. In people who have responded to other treatments, yoga may even help “move the needle” towards full remission of symptoms. Is it the type of yoga? How often one must do it? Or how long do you need to keep doing it that makes the difference? By the research, we don’t know which of these will make the biggest difference in helping your psychological health. Teachers of yoga will indulge students to focus on the poses, the flow, and the environment. As a result, it helps practitioners enjoy a clearing of the mind, which helps alleviate stress, mental fatigue, and can open other channels for clarity. Also, yoga, despite stereotypes of its relaxed activity and subculture, can actually be a great physical workout. You are encouraged to take it at your own pace and teachers offer lots of variations requiring differing levels of skill. Psychotherapy informed psychiatry suggests we gain a positive sense of self when we feel our minds and bodies integrated within continuous thoughts and movements. Activities like yoga promote opportunities of self-reflection for the body and mind. Common sense says you are likely to benefit from an ongoing practice as part of your weekly life. If you are in search of an Austin Psychiatry office, look no further. Pondworks is a North Austin Psychiatrist– led practice. Our training in psychotherapy works to find individualized treatment plans that can work alongside holistic approaches such as yoga. It’s a great idea to talk with your psychiatrist about whether yoga on its own or integrated with psychotherapy and medications will get you moving toward emotional resilience and happiness!